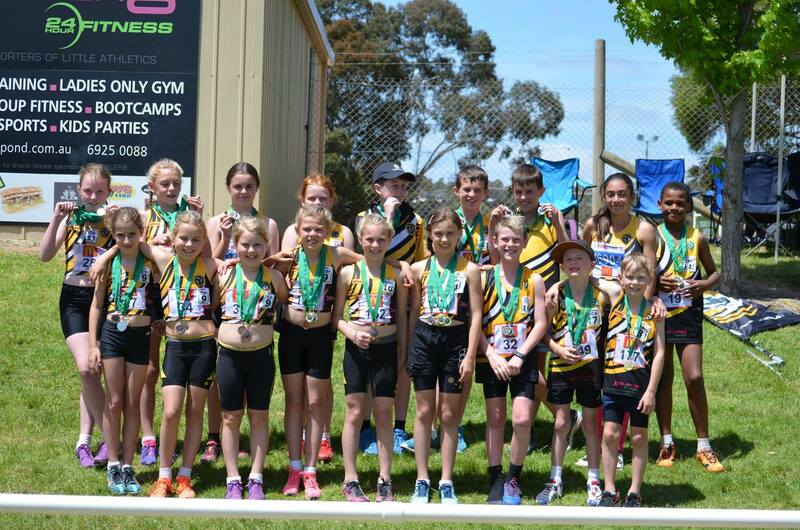 Wagga Wagga Athletics Club runs both a 3-4 year old Tiny Tots program and a Little Athletics program for children aged between 5-16 years. Our Season runs from 17th October until end of March each year. Our regular Club Competition Nights are held on Thursday afternoons from 5pm. Athletes are also encouraged to participate in local carnivals around our region and throughout NSW as well as the Zone, Regional and State Championships. Our fees also include Coaching Monday - Wednesday throughout the year. WWLA offers Come and Try events prior to the commencement of the season. Dates TBA on this page and our facebook page. All Wagga Wagga registered athletes who wish to compete in weekend carnivals must register and pay online through our clubs ResultsHQ Online database. If you are unsure how to do this please download and read the Carnival Registration PDF Help Sheet. Carnivals are optional but are a good opportunity to compete against athletes from other clubs and you might be lucky enough to win a medal in your favourite event.